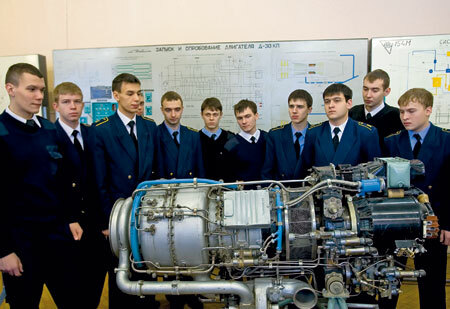 Ulyanovsk Higher Civil Aviation School is the oldest and largest civil aviation training institution in Russia. The school traces its history back to 1935, when courses of higher flight training were organised at the first joint school of pilots and aircraft technicians. In 1947 these courses were reorganized into a school of higher flight training. In the early 60s, the school started work on the development of the first civil jet aircraft TU-104. In November 1955, starting with aviation specialists from East Germany, the Ulyanovsk school began training crew from foreign countries. Since 1957, the school has been training crews from several countries in large numbers. In 1973, the Ulyanovsk Higher Civil Aviation School was awarded the Order of Lenin for its contributions in the development of air transport and implementation of new techniques in the training of flight personnel. 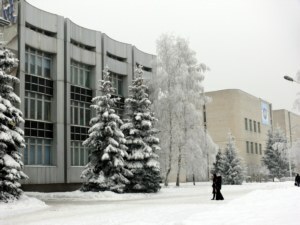 The School became the Centre for training of technical and supervisory staff from all Member countries of the Council for Mutual Economic Assistance. In the period 1980-85, over 15000 aviation professionals from 40 countries have been trained at the Ulyanovsk Higher Civil Aviation School. On its 50th Anniversary in 1985, the Ulyanovsk Higher Civil Aviation School was awarded the Order of Friendship of Peoples. 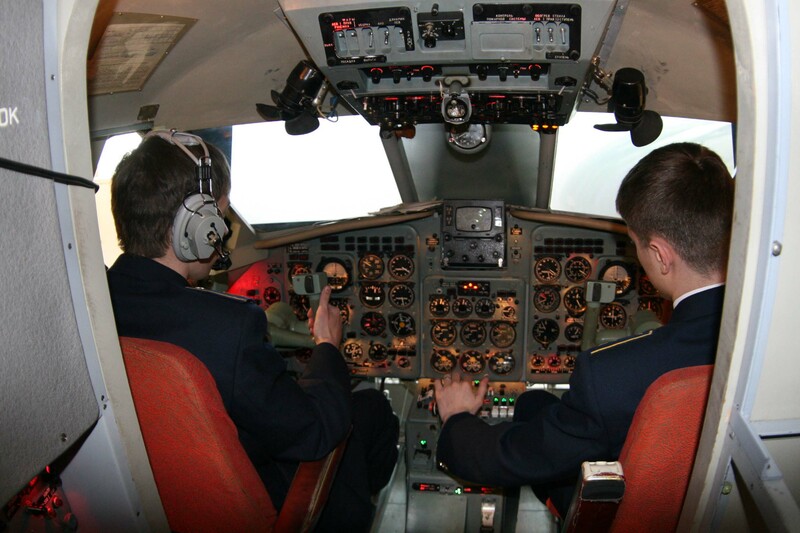 The Ulyanovsk Higher Civil Aviation School offers training to private pilots, navigators and flight engineers and issues Diploma of Vocational training in ‘Flight Operation of Aircraft’. Ulyanovsk Higher Civil Aviation School also offers retraining to crew members of the following aircrafts: members TU-204-100, TU-204-100B, TU-204-100E, TU-204C, TU-204CE, TU-204-120/120S, TU -204-120CE, TU-214, TU-204-300 and their modifications, TU-154B-2, TU-154, TU-134A(B), AN-124-100 and its modifications, the AN-26, AN- 26-100 and their modifications, AN-24, AN-2, IL-86, IL-76T(TD), IL-62M and its modifications, YAK-42, YAK-40, YAK-18 and its modifications, the M- 101T, DA42 and its modifications.